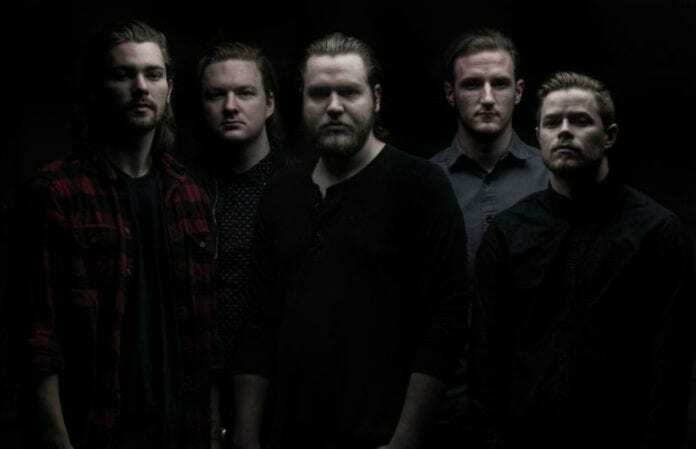 Wage War just revealed that their new album, Deadweight, is on its way! Hear a new track below. Deadweight comes out on August 4 via Fearless Records. The new LP, the band's sophomore release, was produced by A Day To Remember vocalist Jeremy McKinnon and Andrew Wade. Watch the new clip here and peep Deadweight's track listing after the vid. Next articleQUIZ: Do you know these bands’ first singles?